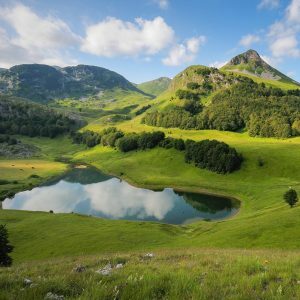 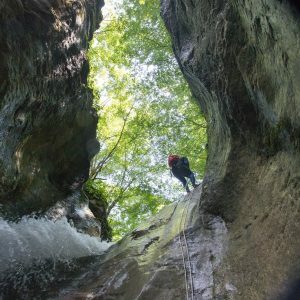 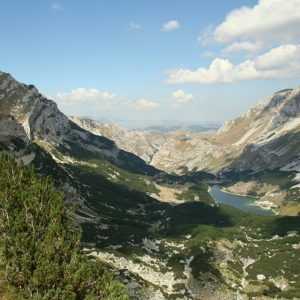 Nature was more than generous when decorating Balkans peninsula with a landscape perfect for those who want to spice up their lives with true adventures. 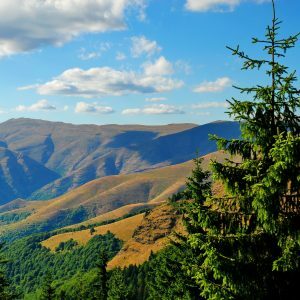 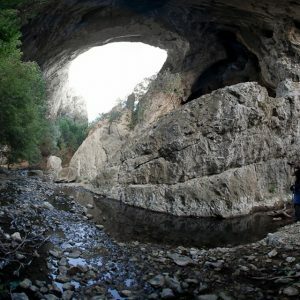 We have fallen head over hills in love with the Balkan landscapes and mountains, so we wanted to share this experience with everybody who wants to find a connection with the nature and with their selves. 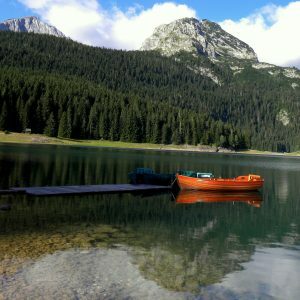 Our mission is to make the love for the nature of the Balkans and for the active travel the best journey and wonderful memories to those who trust us. 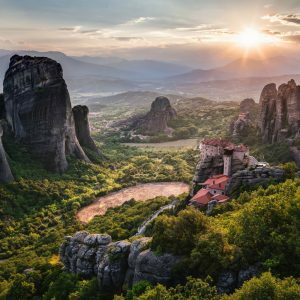 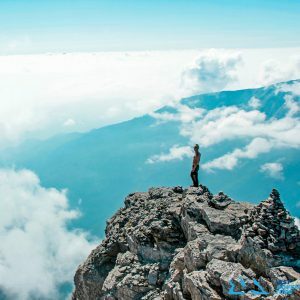 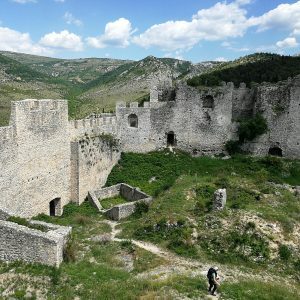 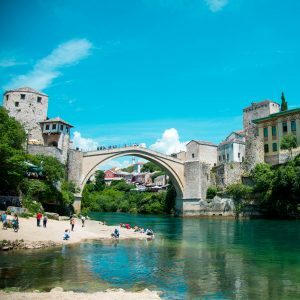 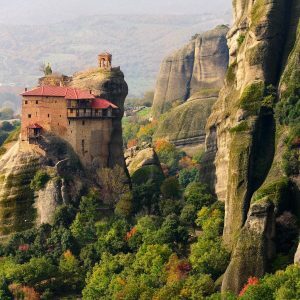 Into our Balkan Adventures offer we include hiking and trekking to the highest Balkan peaks with a breath-taking view, exploring hidden natural pearls, glacial lakes and mysterious caves, rafting down the fast mountain rivers and much more. 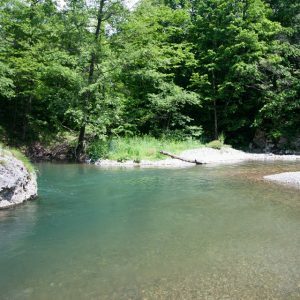 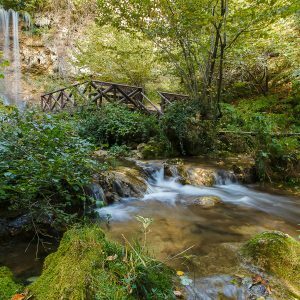 We are sure that those of you who love travels and adventure holidays will find their favorite Balkan adventure in perfect nature, and probably even more new experiences to enjoy. 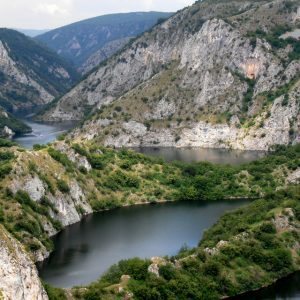 Join us individually or with family and friends in group travel and together we will discover the best things the nature of the Balkans has to offer. 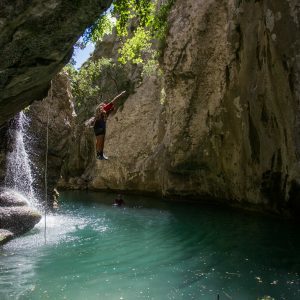 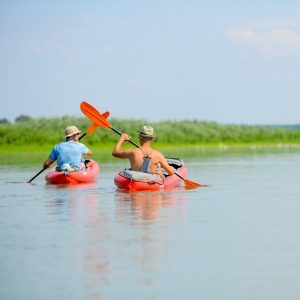 For all the people who want more from their holiday, here you can construct your perfect active vacation from numerous adrenaline tours at the authentic locations of Serbia, Bosnia, Montenegro and Greece that we offer. 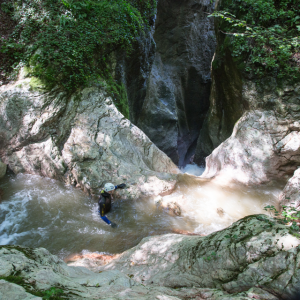 We will show you a real rainforest, the magnificent waterfalls Lisine and hidden caves. 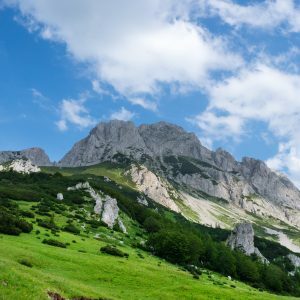 Together we will subdue the peaks of the proud Durmitor and Olympus, we will move the personal limits of endurance and look the fear right into the eyes from the cliffs of narrow rocky canyons. 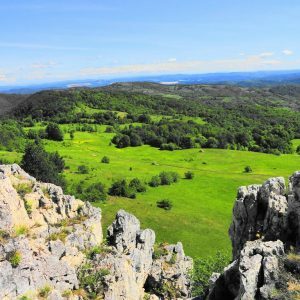 Riding a bike upon mountain and forest paths is a real treat for all of you who want to experience the nature on wheels. 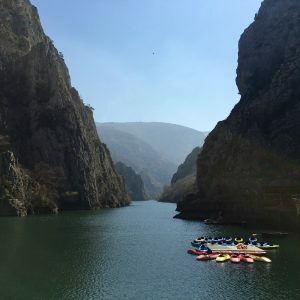 Adrenaline addicts will never forget rafting along the crystal clear Neretva or along the world’s second largest canyon of the Tara River. 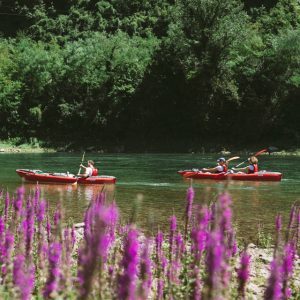 Redeem wild waves driven by experienced guides, and soon rafting will become your synonym for an active holiday.